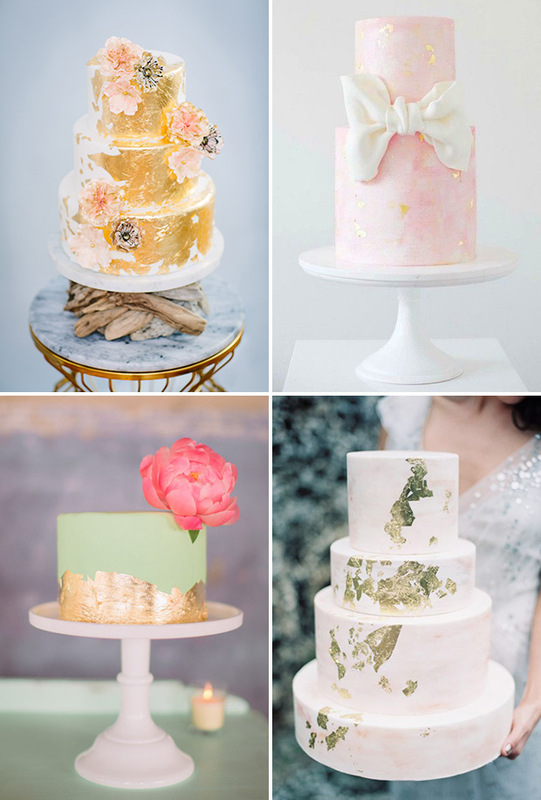 Trend #2: Gold flaking on the cake! 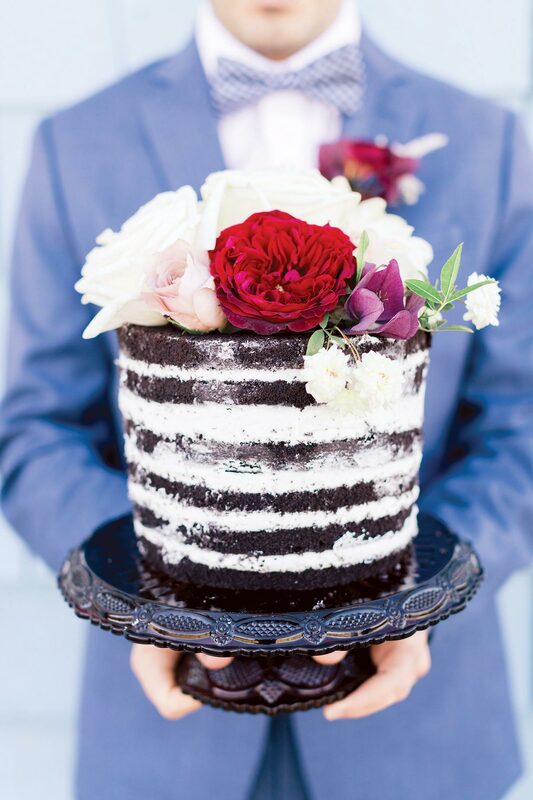 Not the whole cake…just a touch of shine. Let that cake glow! Trend #3: The color drip! It’s actually a sweet flavored icing – delish – that also adds a touch of the creative to your cake design. 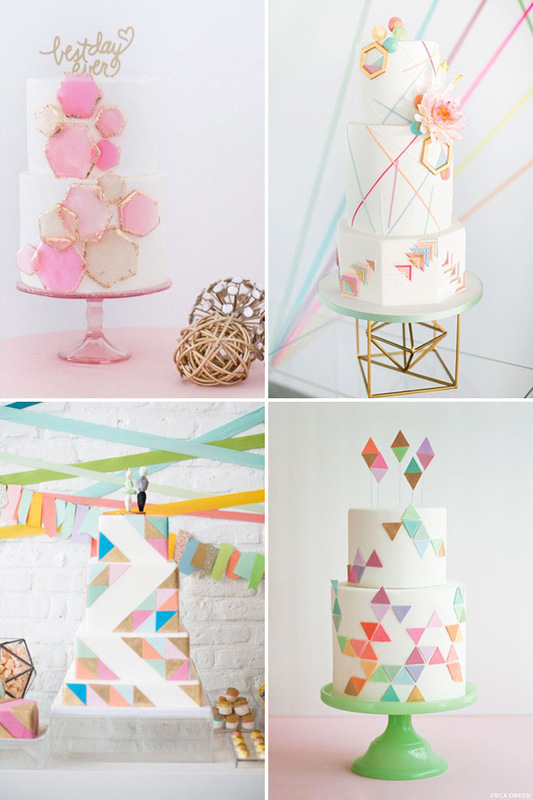 Trend #4: The geometric wedding cake! 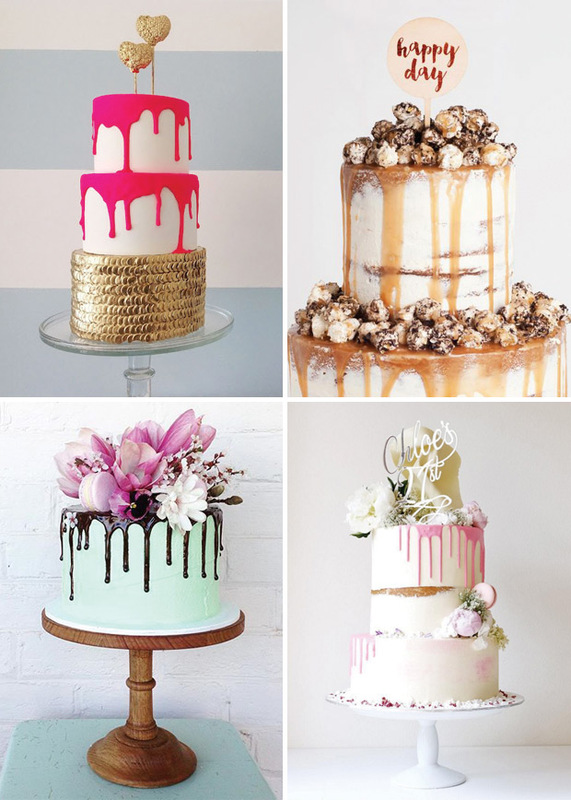 Either the shape of the actual cake or the shape of the design on the cake…both options are magical!